Home / Bollywood / This is how ‘October’ director Shoojit Sircar casted Varun Dhawan as Dan! 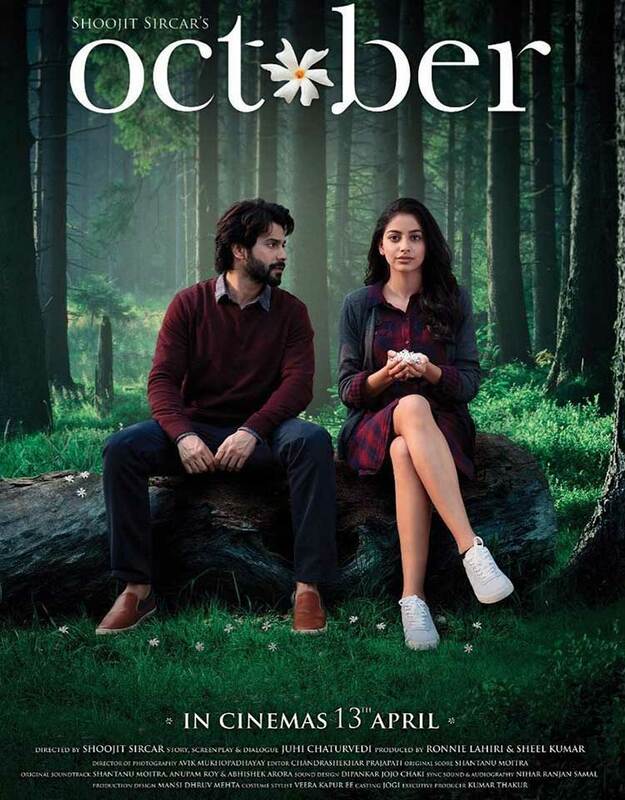 Varun Dhawan has been receiving much appreciation and love for his character Dan in Shoojit Sircar’s October. In an interview with a leading publication, Shoojit Sircar spilt the beans on how Varun was cast for the movie, debutant Banita Sandhu and thought behind the story. When Varun met Shoojit, the actor was being his clumsy self in his ripped denim, a crumpled shirt and dishevelled hair. The director observed him closely and that’s when he discovered ‘Dan’ in his eyes. He said, “For a year we had been auditioning newcomers for the leading man’s role in October and suddenly there he was in front of me. Varun looked 20-21 and his eyes reflected honesty”. In the trailer, we get a glimpse of Dan and Shiuli working in the hospitality section of the hotel industry. Sharing his personal experience, the director said, “I worked in a hotel in Delhi for a year-and-a-half in the accounts department. I gave out salaries and I saw staff members lurch home like zombies after a 10-12-hour shift, tumble into bed, wake up and return to work. They have no life, they live to make guests comfortable during their stay”. Shoojit has always been known to bring an essence of Delhi in all his movies. “Juhi and I both are from Delhi and try to think of ways of portraying the city differently. 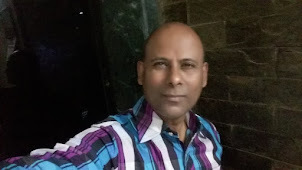 In Piku, we portrayed it with humour, in Pink it was dark, in October you’ll see a poetic Delhi,” he promised. Shoojit adds that the idea of ‘October’ has grown out of experiences of his life and the writer, Juhi‘s life. They were discussing an idea of a love story even before finishing Madras Cafe and the scripting of ‘Piku’ without any intention of turning it into a film. He signed off saying, “For me, love is an everyday affair and more about what you can do without expecting anything in return, like what a mother does for her child. It cannot be explained, it has to be experienced which is why we want the audience to ‘feel’ October”.